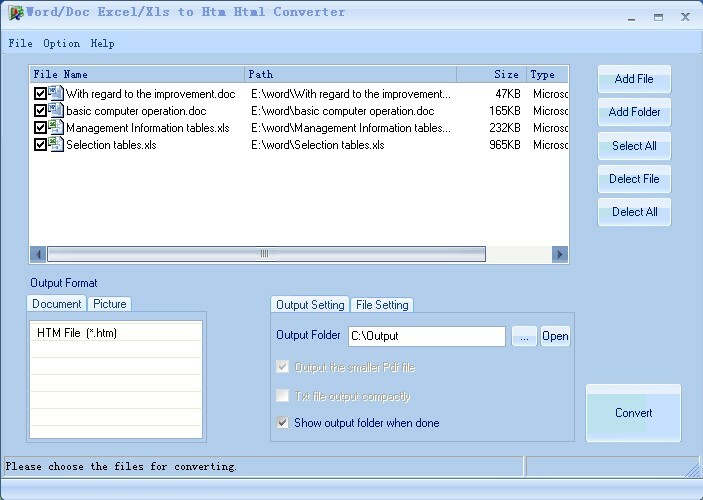 Word/Doc Excel/Xls to Htm Html Converter is powerful and convenient software that makes it easy to convert different document formats including doc, docm, docx, xls, xlsx, xlsm, ppt, pptx, pptm, rtf, txt to htm/html with high speed.It is good at batch converting different files, no other software like it has so powerful function. It can convert them quickly in batch mode. 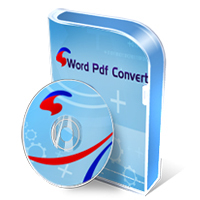 The conversion is so perfect that it retains the layout of the doc just the way it is in the original format It provides a professional and easy interface. The appropriate price can be accepted by the people.Free download it for a try now.